There are films at the 2018 Heartland International Film Festival that will entertain you. There are films at the 2018 Heartland International Film Festival that will deeply move you. There are films at the 2018 Heartland International Film Festival that will make you laugh or make you cry or make you angry or make you run out on the streets and fight for justice. There are a lot of amazing films at the 2018 Heartland International Film Festival, but there's really only one Emanuel, a life-changing cinematic experience that will linger in your heart and in your mind for a mighty long time after you've had the good fortune to watch it. Written and directed by Brian Ivie, Emanuel tells a story that we know but, of course, we don't really know. It tells a story that we read about in the headlines, but for most of us that's where it stopped. Of course, there's always more. On June 17, 2015, 21-year-old white supremacist Dylann Roof walked into a bible study inside Charleston, South Carolina's Emanuel African Methodist Episcopal Church and, as we know, he opened fire during their closing prayer and left nine African-American worshippers dead. Emanuel features never before seen interviews with survivors and family members of the victims, telling their painful stories from a personal perspective but never presuming to do what would be impossible to do - make sense of it all. There are some things in life that just don't make sense. Emanuel journeys through the murders that shocked a nation increasingly numbed out to extreme violence, yet Emanuel doesn't stop there as Ivie weaves the transparent humanity of the families, at various points in their healing journeys, into a film that is, with remarkable respect and poignancy, more about healing and forgiveness, justice and faith, and even love and hate than it is about the unimaginable violence of one man whose actions continue to ripple in the lives of survivors, families, friends and the community. 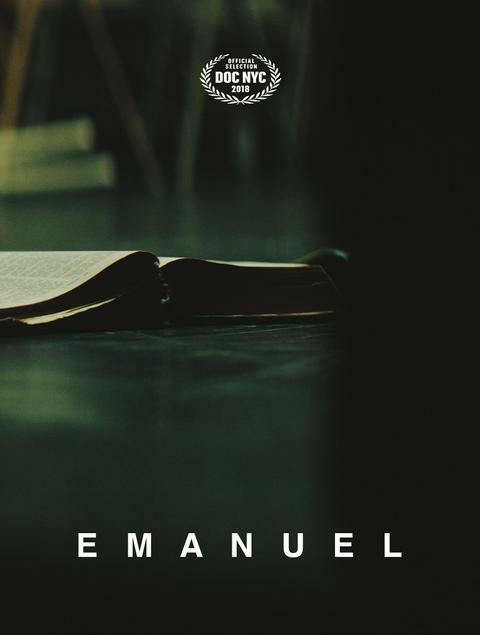 A mesmerizing film to watch, Emanuel is an immersive experience often owing to Daniel Stewart's stunning cinematography and the editing work of Ivie with Jonathan Cipiti. There's a meditative quality present within Emanuel, yet there's also an emotional and physical urgency that makes you feel each and every moment. Again, Emanuel is a film that lingers within your heart and mind long after the closing credits have rolled. Emanuel picked up the Jury Award for Best Doc Feature at the Bentonville Film Festival and is screening as an Official Selection at Indy's 2018 Heartland International Film Festival. As a longtime attendee and media rep at Heartland, there's simply no question that Heartland audiences will fall in love with this film. 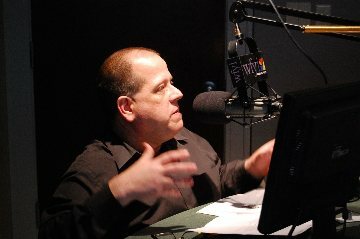 For ticket information, visit the Heartland International Film Festival website.